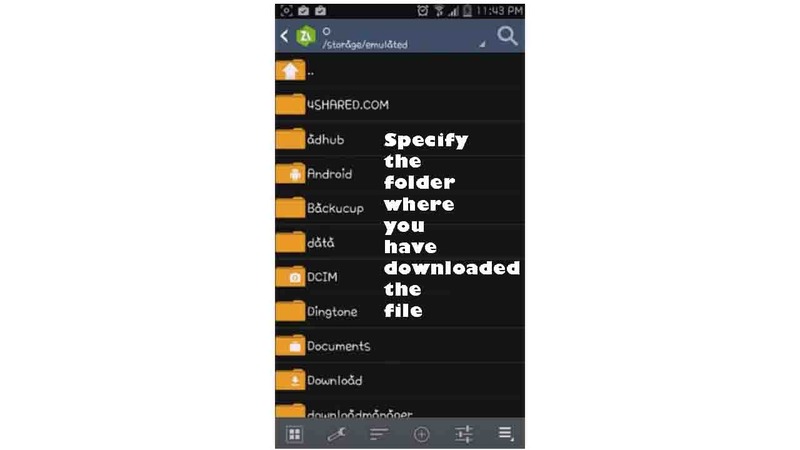 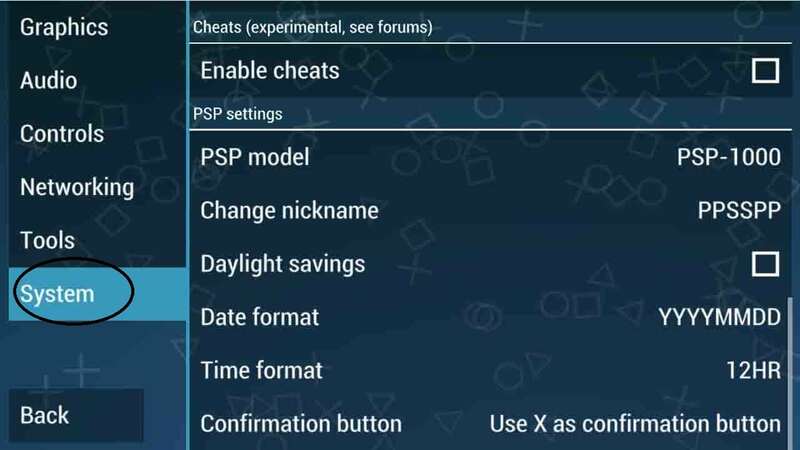 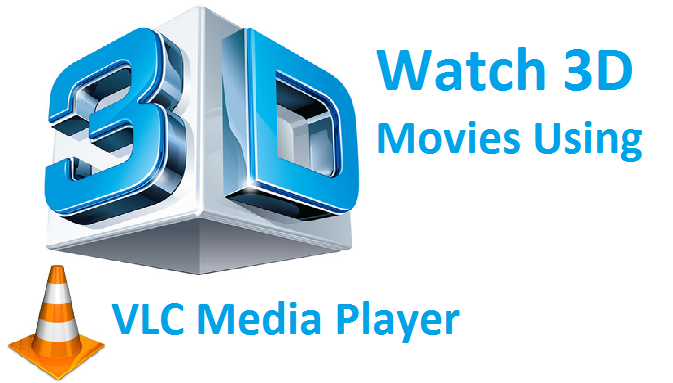 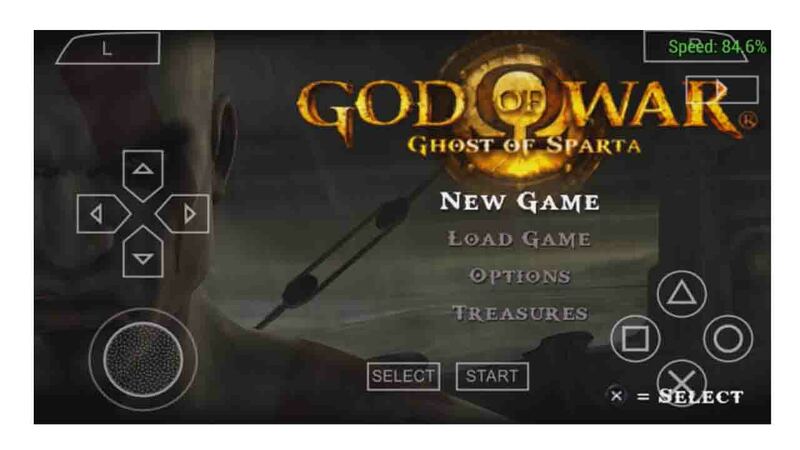 Play PlayStation Games: This tutorial is all about Play station and in this tutorial we are going to explain to you that how to run Playstation games on your android device and the best thing is you don’t need any root access to do this tutorial and anyone who has a basic android knowledge can do this trick easily. 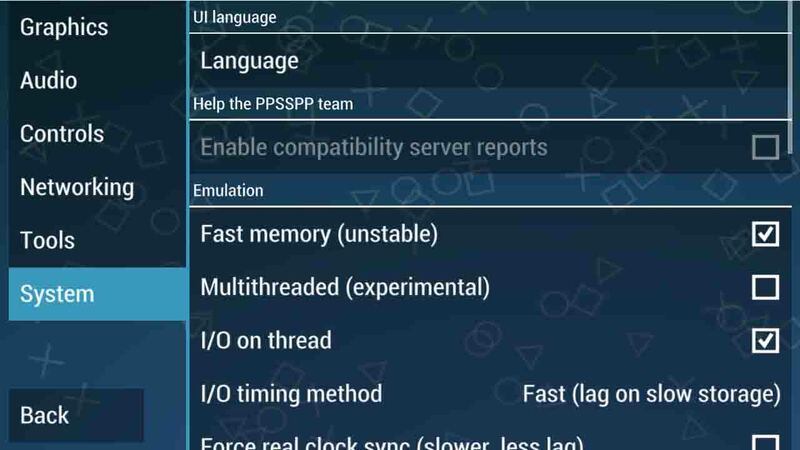 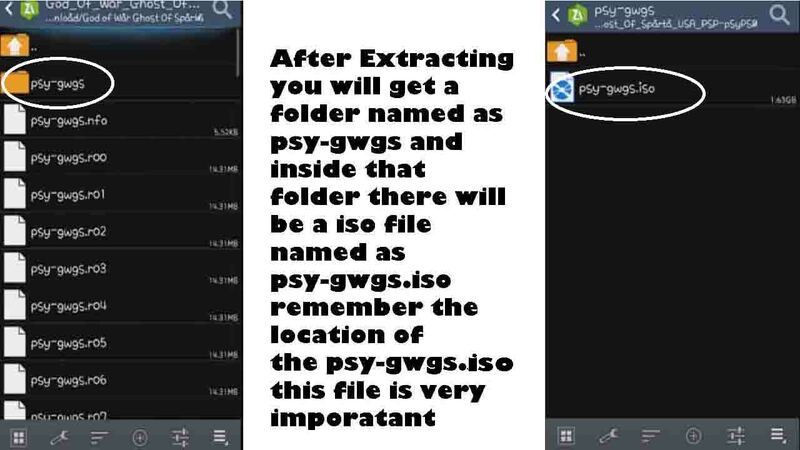 Basically in this trick we are going to use PPSSPP application which is an emulator that helps us to run Play station games on your android device. 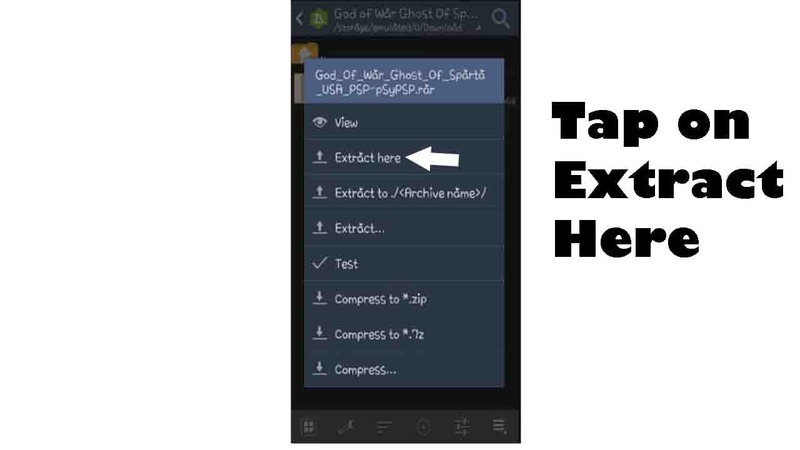 During the time of tutorial if you find any queries then please feel free to ask us by simply commenting in the comment box and we will get to you asap. 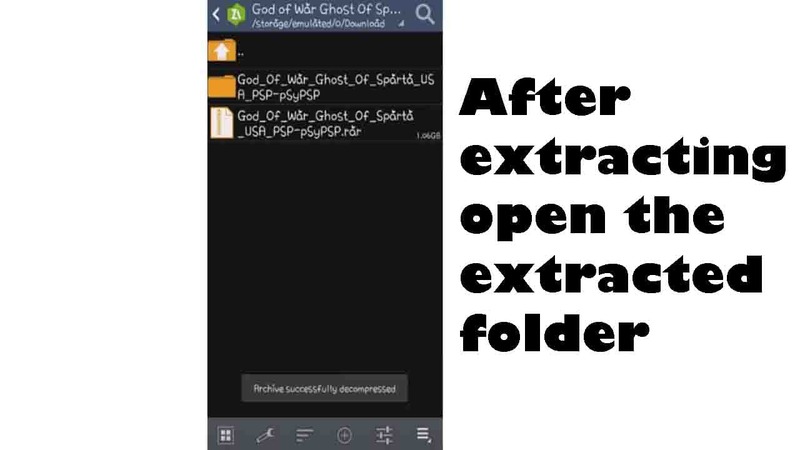 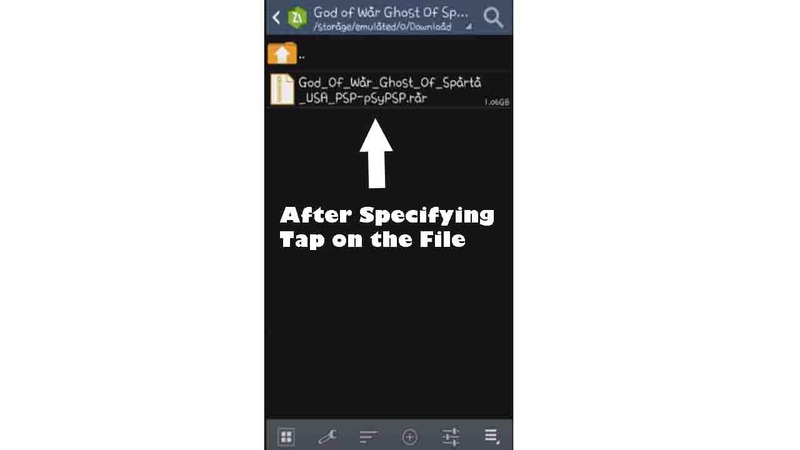 Step 1: Download and install PPSSPP Apk from the link above. 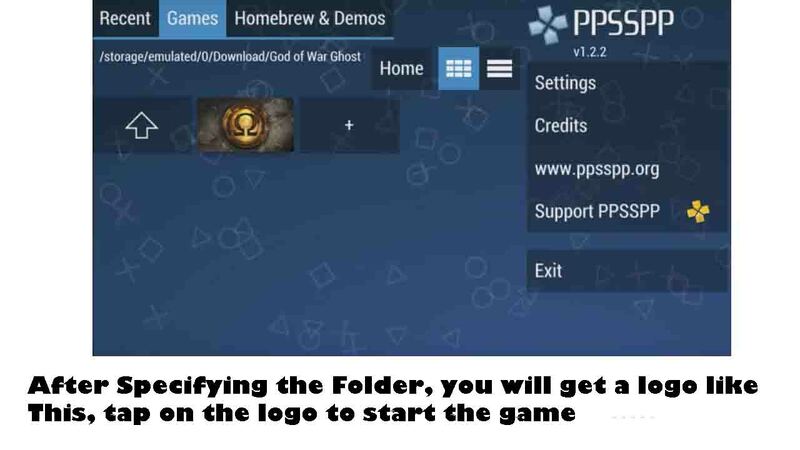 Step 3: Now Open PPSSPP and then Go to the folder where you have extracted all the files and you will get a logo like this, tap on the logo and the games starts, wait for some time and then you will see that the game is lagging.To fix the lagging issue keep on reading. 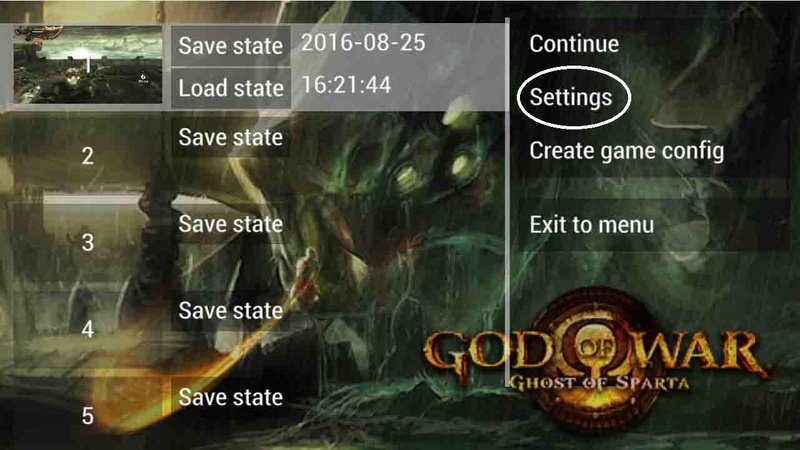 Step 4: Now Press The back navigation Button of your phone and then You will get a screen like this, then tap on the setting. 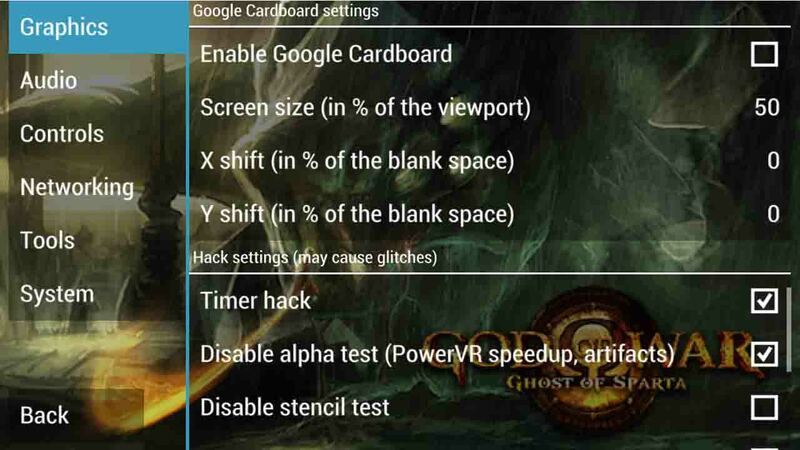 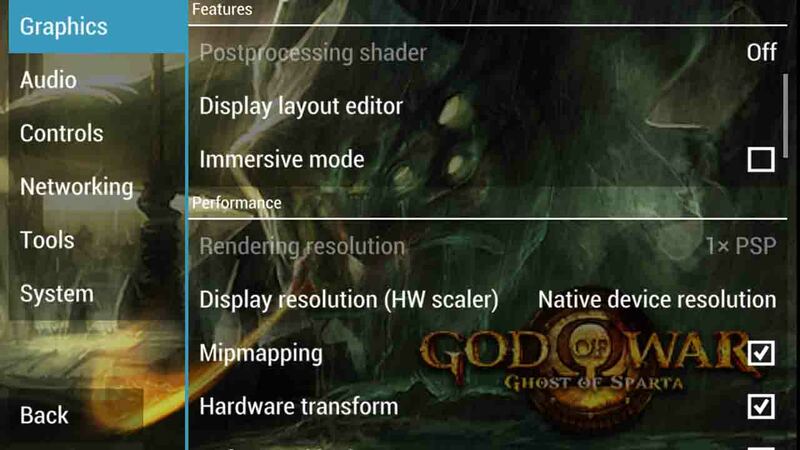 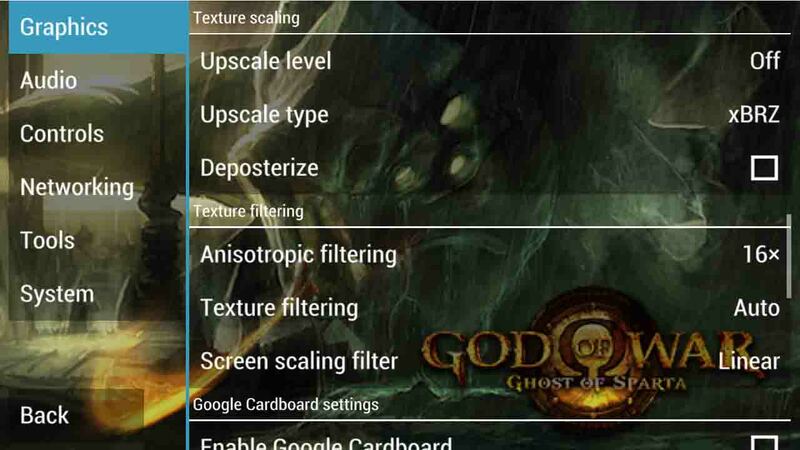 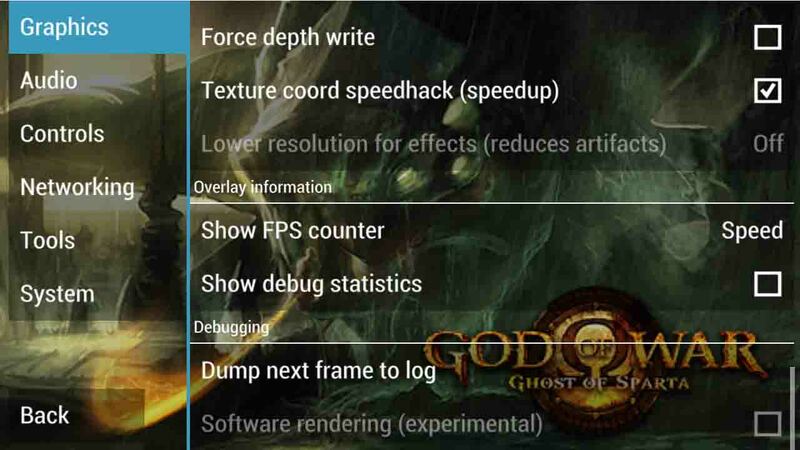 Step 5: Then Tap On Graphics option located on the upper left and then configure it according to the images shown below. 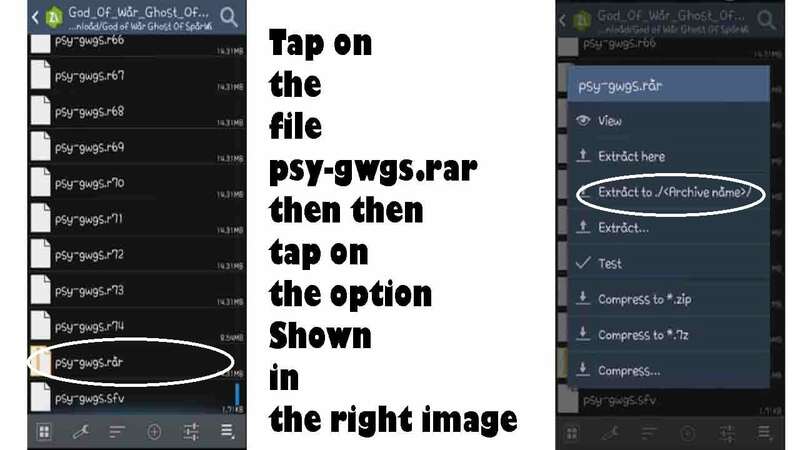 Step 6: Go to System options and then configure it according to the images shown below. 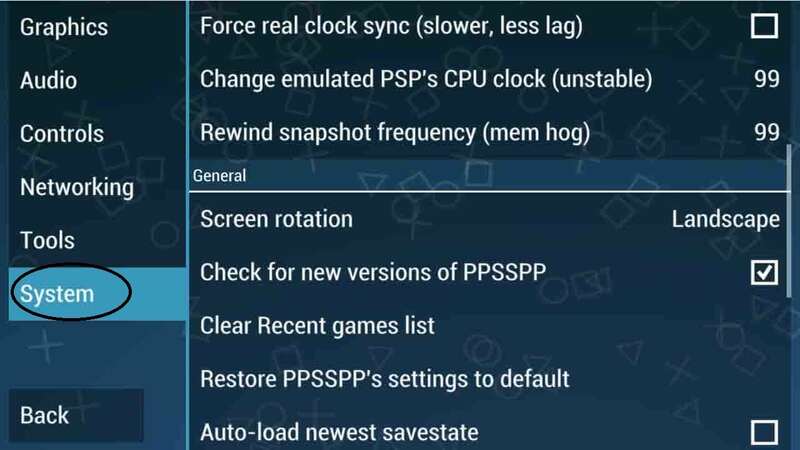 Step 7: Press the Back button and then tap on load state Voila Now with this setting you can enjoy your PPSSPP game lag free. 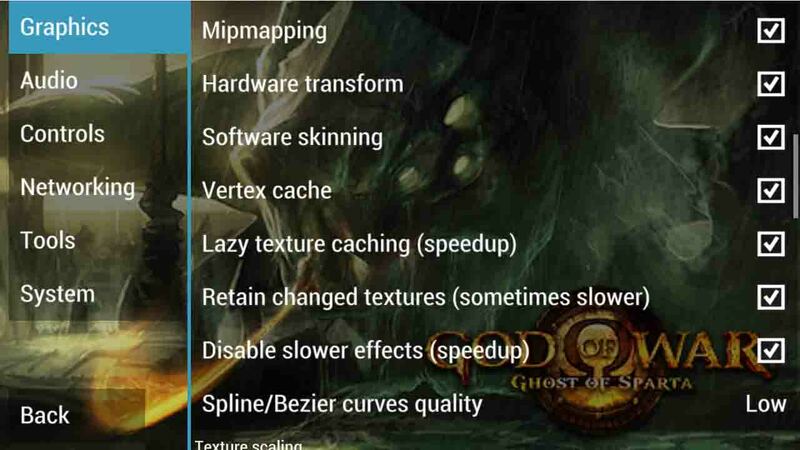 My phone is Asus Zenfone 2 laser 5.5 2GB ram model. 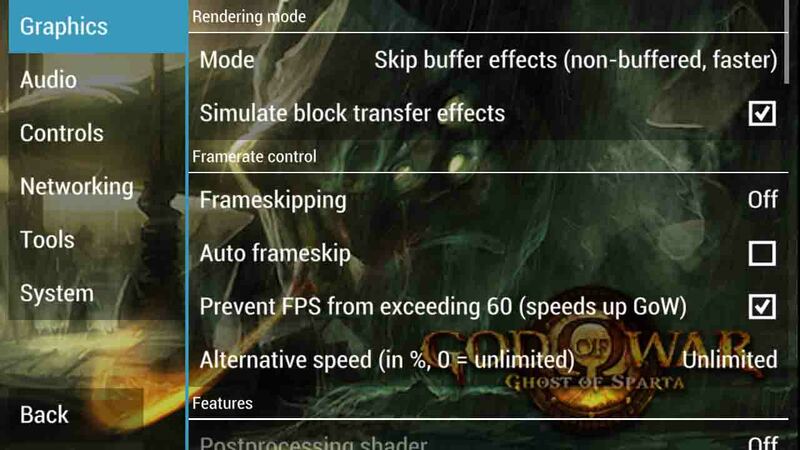 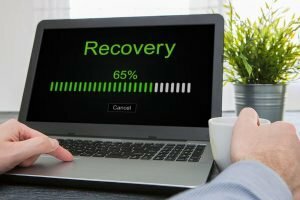 Will it work without any lag.